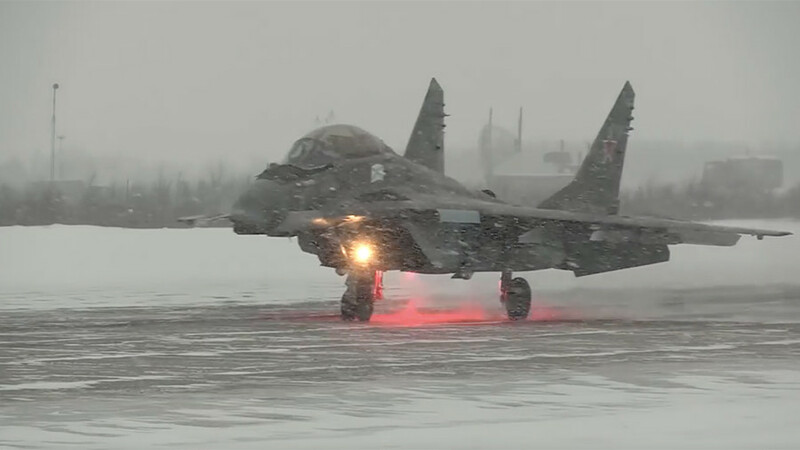 Russia’s Northern Fleet pilots braved chilling Arctic weather while honing their skills in their fighter jets, the Russian Defense Ministry has shown in newly released footage. 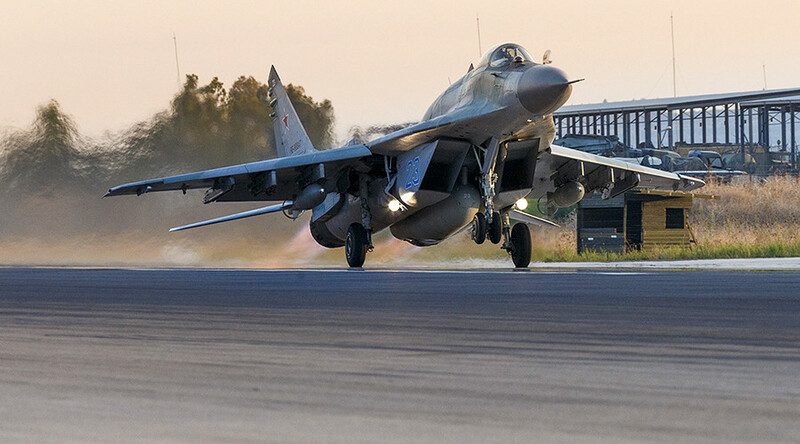 Some eight MiG-29K aircrafts took to the skies above Murmansk Region to practice maneuvers amid difficult weather conditions. 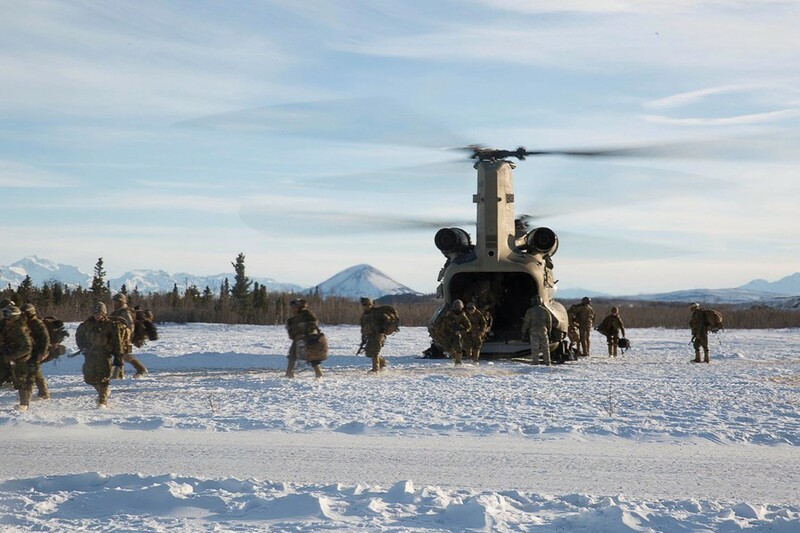 The crews have been working on their skills at taking off and landing, as well as at intercepting and attacking air targets at various altitudes. 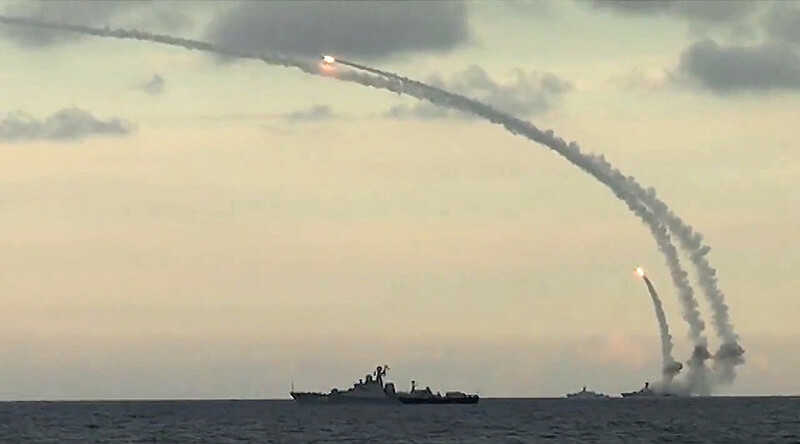 The drills continued both during the day and at night, according to the Defense Ministry. 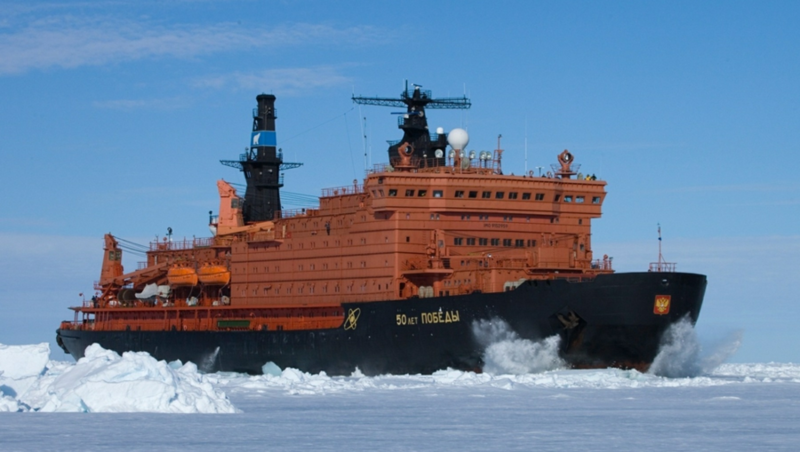 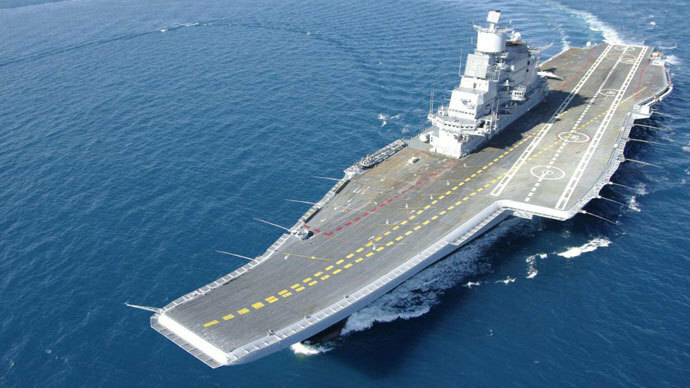 Even the Arctic blizzards couldn’t prevent the pilots from achieving “all planned goals” and showing “excellence and high professionalism,” Russian media quoted the Northern Fleet spokesman, Vadim Serga, as saying.